Currently on sale save £100 throughout March! 20,800 Litre vertical water tank (4575 gallons or 20.8m3.) 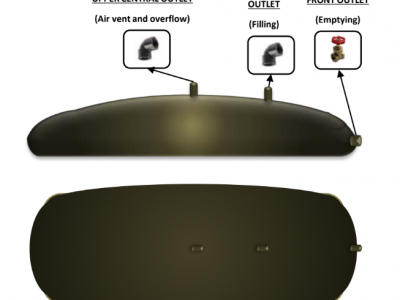 The Enduratank water storage tank is for rainwater harvesting of non potable water. 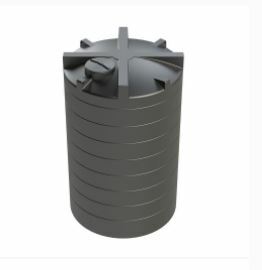 Vertical cylindrical water tank manufactured to a high quality from UV stabilised MDPE (mid density Polyethylene) the water storage tank is then reinforced with a ribbed design for added strength and durability. 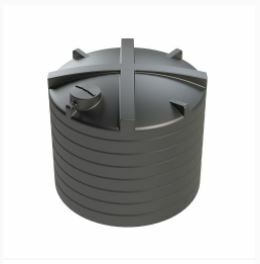 The 20,800 litre water tank is designed to provide water storage for rainwater harvesting and grey water storage providing you with a self-sufficient alternative water supply to mains water. Also receive a further £10 discount on the 20,800 litre water storage tank when you sign up to the Agricultural Water Network below. Sign up then email me on info@agrismart.co.uk for me to arrange the discount.